Looking for new business ideas? Save up your paychecks until you could fund your dream, whether it was buying a home, traveling, or retiring altogether? Fortunately, technology has changed all that. The internet has opened several pathways for brave and resourceful people to work toward their dreams by starting their own business. If you’ve ever thought about being your own boss or living beyond paycheck-to-paycheck, this may be the perfect time to go for it. You don’t even need much capital to start an online business today. 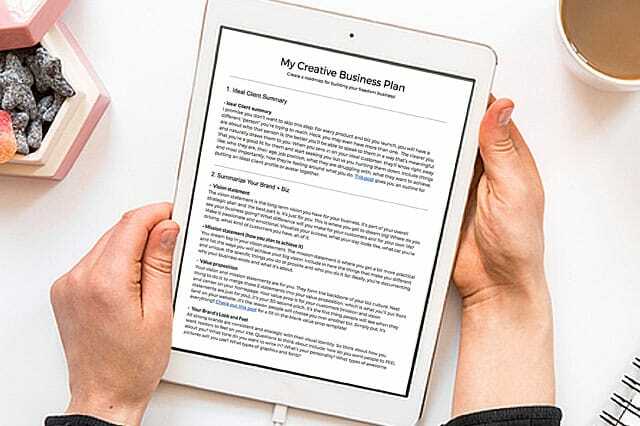 To make it extra easy for you to get started, I’ve created a business plan template you can customize for your biz! Just click the button below to grab it. PLEASE NOTE: In order to be able to edit and customize it yourself, when you’re viewing the template go to File and Make a copy, or you can simply download it as a Word doc or copy and paste it to your favorite program! A consulting business can be lucrative once it takes off. And it’s the perfect type of business to start if you have expertise and skills to share. Many businesses rely on consultants to supplement their in-house staff, provide organizational training, or identify problems and provide solutions. Businesses aren’t the only ones who need consultants either. Consumers also seek out expertise. Since you can perform consulting from home, or even your smartphone, there isn’t much overhead involved. Depending on the type of consulting you’ll do, you might need specialized software, or samples to show your work. If your niche requires certification, be sure to obtain it before launching your business. So think about the marketable skills you have and offer up your knowledge. The opportunities for consulting are endless! Imagine that you want to start a business selling T-shirts online. You might think that you’d need to own a warehouse filled with inventory first — but if you use the dropshipping approach, that’s not necessary. Instead, you buy products from third-party vendors, sell them via your website, and have your vendors ship the merchandise directly to buyers. Dropshipping doesn’t require a lot of startup capital; in fact, you can build and run it from a laptop. This booming business model offers a number of benefits, including minimized risk, lower costs, and the ability to offer your customers greater convenience and a wider array of products. There are downsides, of course. A lot of preparation is required on the front end to build sales infrastructure and market the business to potential customers. 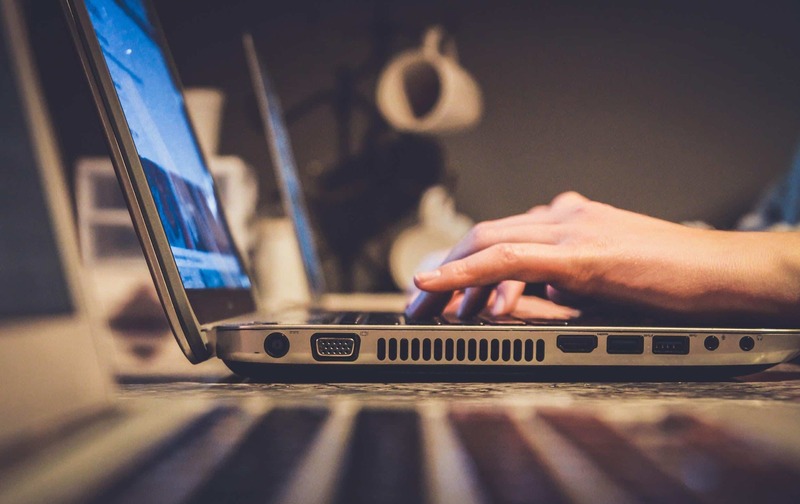 You also might need to try several methods to locate wholesale suppliers, like contacting product manufacturers, ordering from the competition, participating in trade shows, or even using a good old Google search. 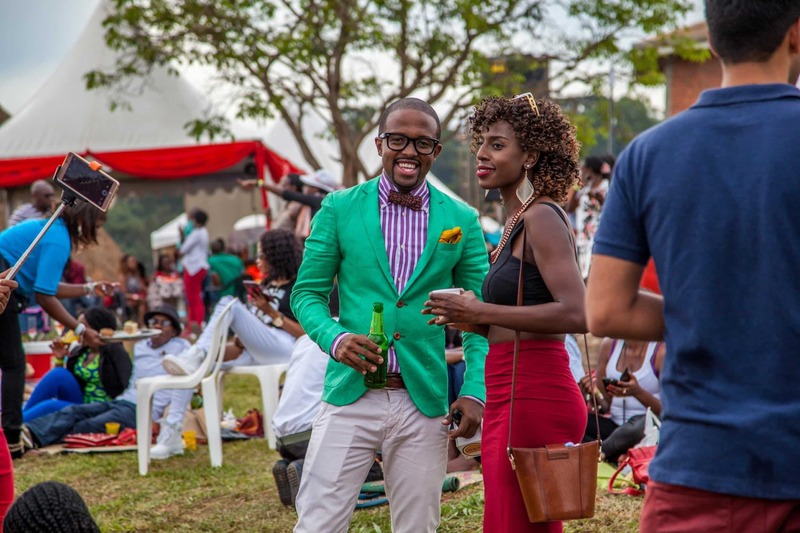 Networking is paramount, especially at the beginning, so start connecting! In the early days of the internet, blogging was looked upon as a hobby. Today, bloggers can make a full-time living and support their families and lifestyles. Other bloggers use their blog as a side gig to bring in extra cash. Blogging takes both time and effort, and the payoff may not come overnight. So don’t quit your day job just yet. Wait until you get a better feel for blogging and your niche. Then see if you can gain enough traction to turn it into a full-time gig. One huge advantage of blogging is, you can start one for less than $50. Many people need someone to check on their furry companions while they work or travel. So they hire pet sitters to come and feed, walk, and/or groom their dogs and cats. What services do I want to offer? Will I need office, storage, or kennel space? What licensing or certifications are needed in my state or county? Do I need or should I obtain insurance? You can typically get started for around the $1,000 range. One plus about a pet service startup is that it can start small and grow as demand or services require, making it the perfect business for either a full- or part-time commitment. It’s also the ideal business for animal lovers. What could be better than getting paid for doing something you love? 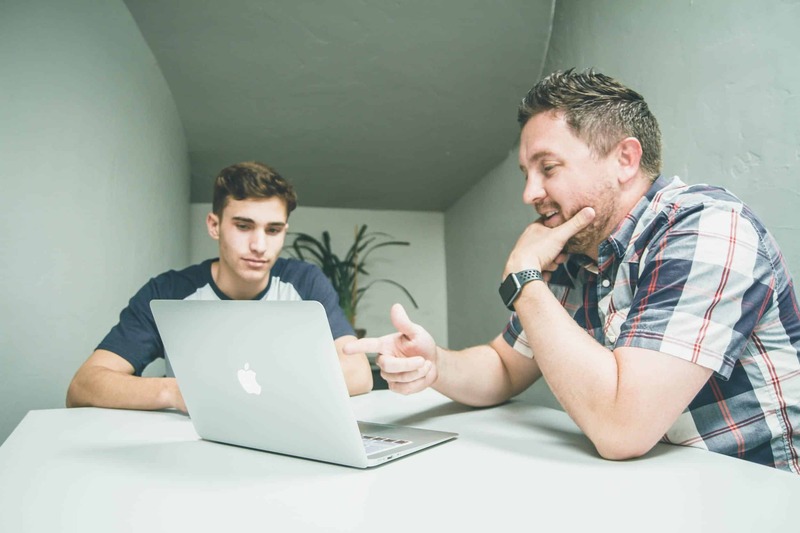 A great low-overhead business is tutoring. If you have strong math or language arts skills, you can tutor children or college students. Want to share your music, art, or craft talents? These are subjects that students of all ages want to learn. A tutoring business doesn’t require much capital or logistical prep to get going. You can do this in your home, from a rented space or online. Do you spend your free time designing and making jewelry? 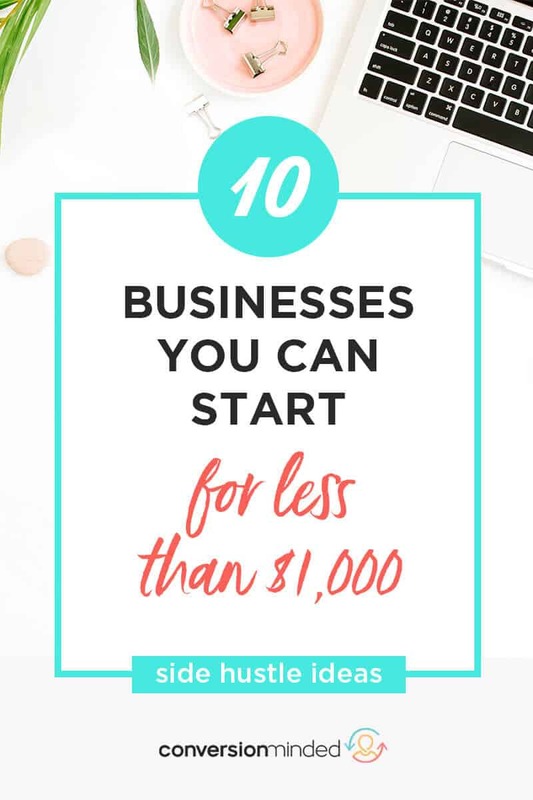 If so, for under $1,000 you can start your own business doing what you love! You’ll have to put some effort into marketing, but you can showcase your work in a low-cost fashion by setting up a website and/or opening a shop on Etsy. Make sure you create a strong social media presence on Instagram and Pinterest to help spread the word. And remember: Protecting intellectual property is a necessity for designers, artists, craftspeople, and other makers. Before you put your designs out into the world, be sure to protect your legal rights to them. If you’re comfortable with tools and have a knack for fixing things, why not turn it into a business? Take advantage of apps that can help you with bidding, scheduling, and invoicing. Get visible on online forums and social media to promote your services. You can even use your smartphone to film and post tutorial videos of the work you do. Virtual help is another viable avenue, using video chat to coach DIYers through their own jobs. Do you love throwing parties? Use your passion for it to build a business. Most people think of wedding planners when they think of event planning. But there other events that a cool head and methodical mind can help make happen. Keep in mind that events can take up space. If you don’t have room to store things like tables, chairs, gifts, tableware, and other miscellaneous items, you can always rent a small storage unit and write off the cost on your taxes. A lot of businesses and organizations need professionally designed marketing materials. If you’re familiar with the latest graphic design software, and are good at creating graphics in a reasonable time frame, you’ll likely always have clients. If you currently have a full-time job, you can always test the waters first with freelance work. Reach out to friends and family and let them know you’re interested in picking up some extra work. You never know who they know! 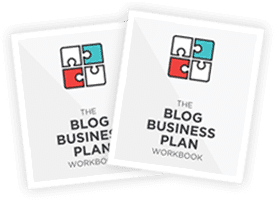 As with any business, you’ll want to start with a clear business plan to identify target markets for your graphic design biz before you jump in full-time. If you’re conscientious with details and great at prioritizing, you could try your hand as a virtual assistant. The range of duties can include scheduling, social media, research and data mining, email marketing, and much more. Use your accounting, technical, and marketing experience to provide administrative support for executives and companies. 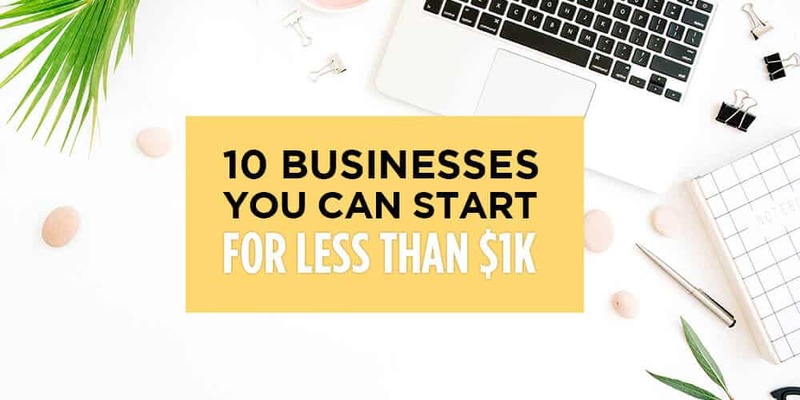 There you have it…10 new business ideas you can launch for next to nothing! There are so many different types of new businesses to start, and so many ways to get started. The first step is to decide what you excel at and love, and then see how you can make money as an independent. So if you get a windfall this year in the form of a bonus, insurance settlement or other *gift*, take it as a sign. Launch your new business and experience the thrill and freedom that comes from being your own boss! In most cases, you can run your biz right from your laptop. Psst…don’t forget to grab the business plan template so you can narrow down your new business idea! Just use the button below to grab it. 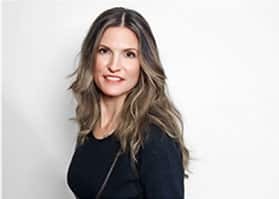 Laura Gayle is a full-time blogger and creator of the Business Woman Guide, a trusted resource for women trying to start or grow businesses on their own terms. Laura is passionate about ecommerce and the ways technology is helping to rejuvenate the American dream.